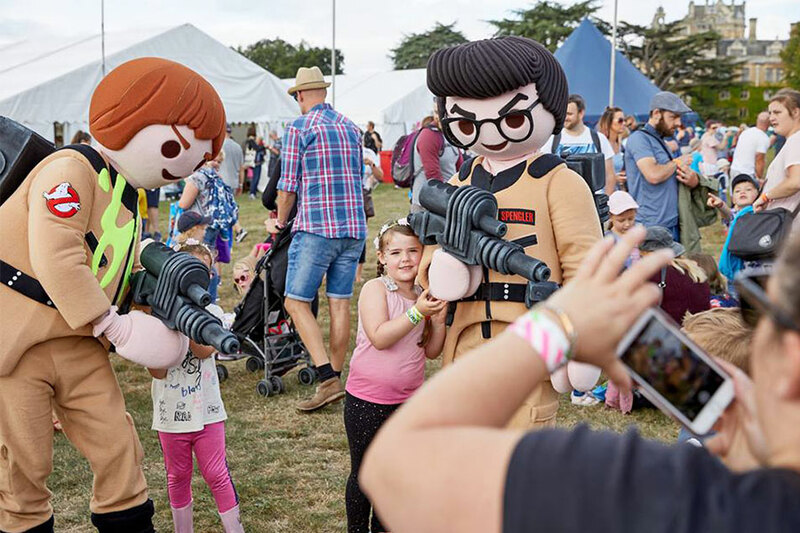 This August the festival returns to Nottinghamshire's Thoresby Park for another weekend in the company of some of our children's best-loved TV stars, who'll be guiding us on an adventure filled with all kinds of excitement. Here are just five fam-tastic things you can do at Gloworm 2019. This is the place to be for any Playmobil fan. 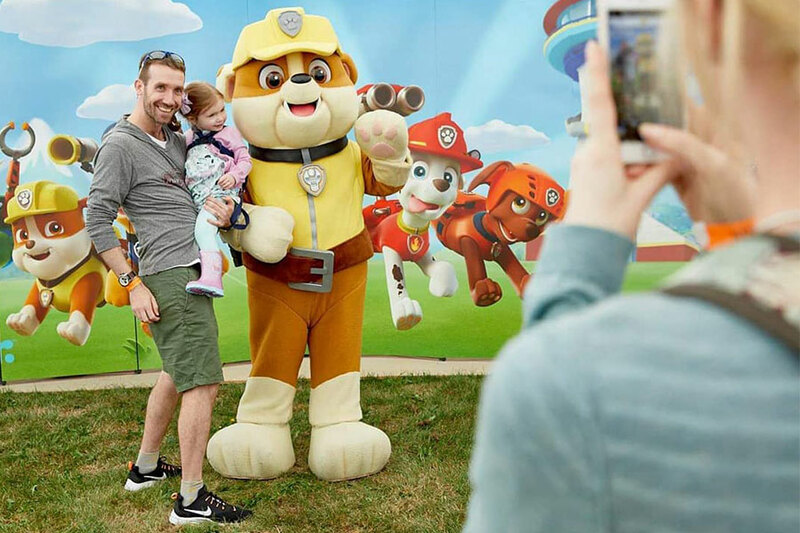 Try out new toys and play games in the company of life-sized Playmobil characters, who will be there to pose for selfies. Gloworm is your perfect chance to learn something new. 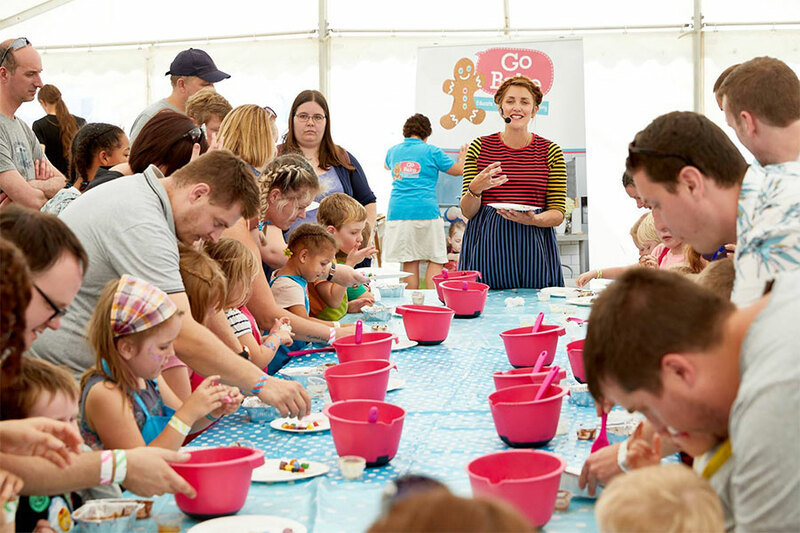 Whether that's banging the drums or trying your hand at baking, the festival's Workshop Area will have something to suit every interest. There's nothing more exciting than meeting your favourite TV stars in real life. And now's your chance, as Mister Maker, Cook and Line and more hit Gloworm's Meet and Greet Area. 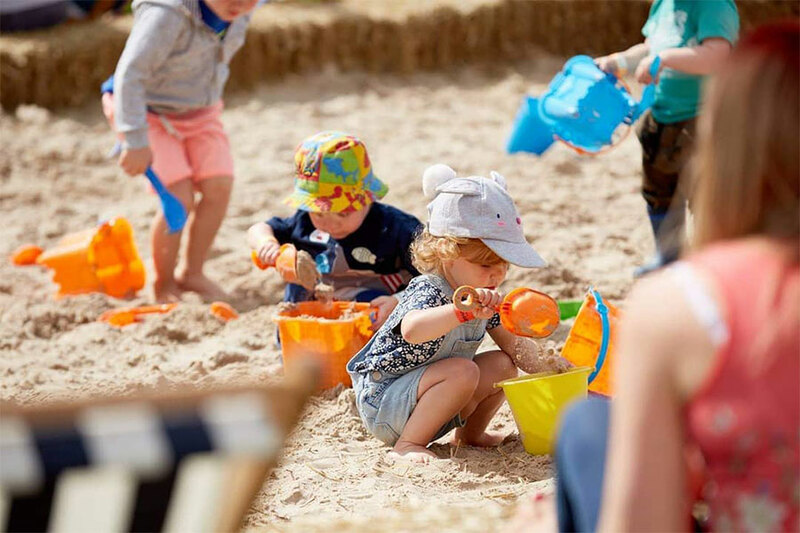 White Post Farm will be back at Gloworm this year to host the Great Outdoors. 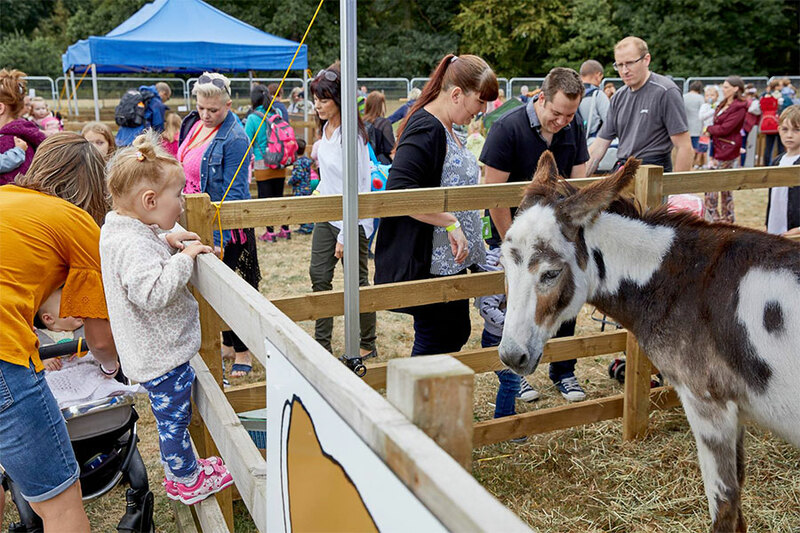 And once again they'll be joined by a huge selection of the farm's favourite animals, which you'll be able to get up close and personal with, as well as taking part in their range of farm yard activities. Get yourself down to the beach (now called Shipwreck Cove), don your eye patch and join the hunt for gold alongside your fellow pirates. And be sure to keep your eyes out for the X.
Gloworm Festival will take place on 17-18 August 2019. 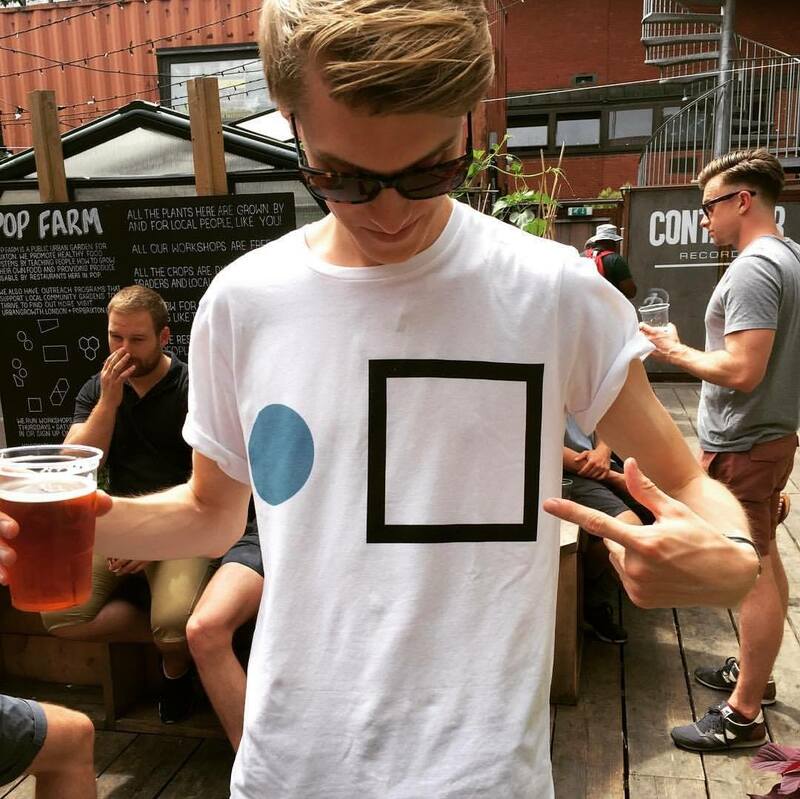 Find out more on our guide, and book your trip to this summer's festival here.